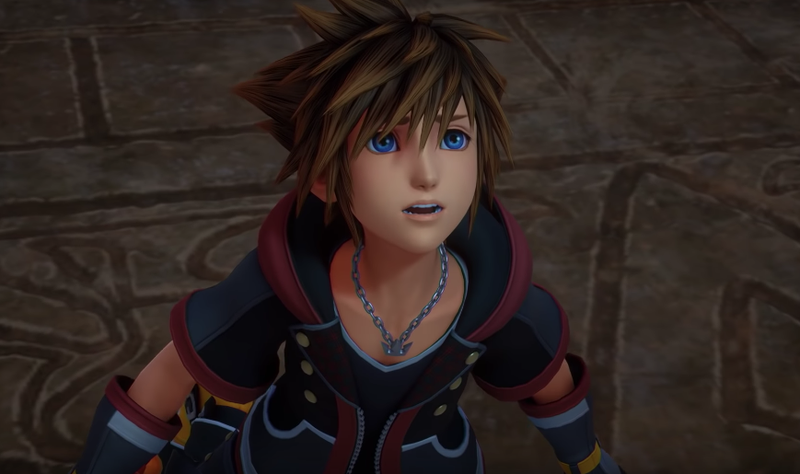 When Kingdom Hearts III leaked, creator Tetsuya Nomura said the biggest spoilers in the game were the game’s secret movie and epilogue. Earlier this month, Kotaku reported on how players can watch the epilogue, but the details for the secret movie were vague. In a newly published Famitsu interview, Nomura explained how the secret movie can be unlocked. Wednesday, January 30: Epilogue (video) *Players will need to have completed Kingdom Hearts III and seen the ending to view this video. Thursday, January 31: Secret (video) *Players will need to have completed Kingdom Hearts III and seen the ending, as well as fulfilled certain criteria during play to view this video. *The epilogue and secret movie are video content that will enhance player’s enjoyment of the world of Kingdom Hearts. The epilogue plays after clearing the game. What exactly is that criteria for the secret movie? Again, Nomura didn’t give exact numbers, so it’s hard to know what the minimum number of lucky mark photos is. However, Nomura agreed that seeing the secret movie in KHIII was easier than in the past, and he’s announcing this info pre-release to make sure players can unlock the movie. He wants you to watch it! Having post-release downloads was one to prevent those spoilers. Not releasing retail versions worldwide in advance is another.